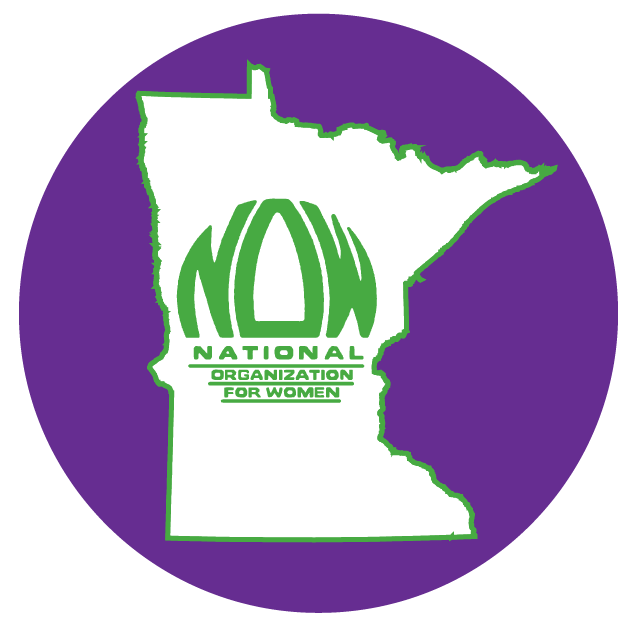 Our Issues – Minnesota Feminists Speak Out! Learn more about what we do at www.mnnow.org. Equal Rights Amendment. Passage will be tough with the new makeup of the legislature. The Star Tribune did a great job with a series of articles regarding obstacles faced by female veterans. Many of the issues that surfaced would have been forbidden under a federal ERA. However the articles could provide good lobbying fodder for MN CAFE on the state ERA proposal, as state agencies were also involved.